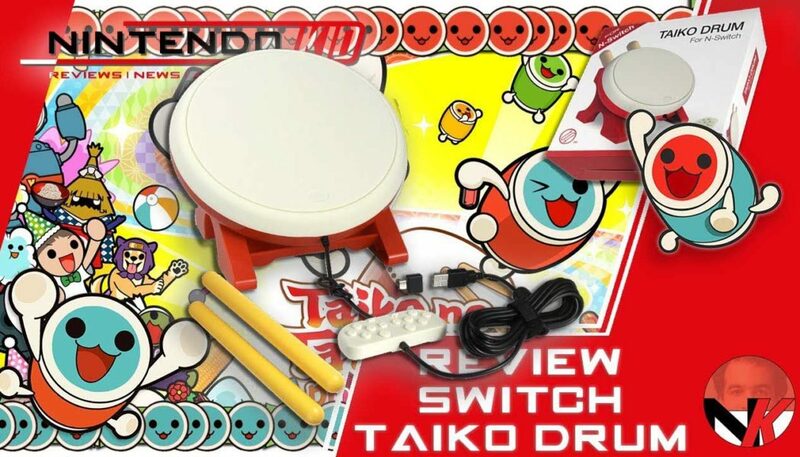 Get your rhythm on and break out your Taiko Drum for NintendoKid’s review of the DOBE Taiko Drum for Nintendo Switch! Taiko No Tatsujin Drum ‘N Fun! is an amazing game, full of laughter, activity and some great tracks, suitable for the entire family! Drum along with your friends using the JoyCon’s motion controls or Pro Controller and shoot for the stars! Be sure to hit that like button if you do, drop a comment to get a discussion going, and subscribe to the channel as there will be plenty more reviews coming up soon! Limited options for the mini controller.